Viewing Jess Lincoln’s art is a bit like stepping into a stranger’s home. A recent exhibition called, An Interior, was a three-sided installation covered in paintings large and small — some of the artist on or under a quilt, others depict objects from a modest home. 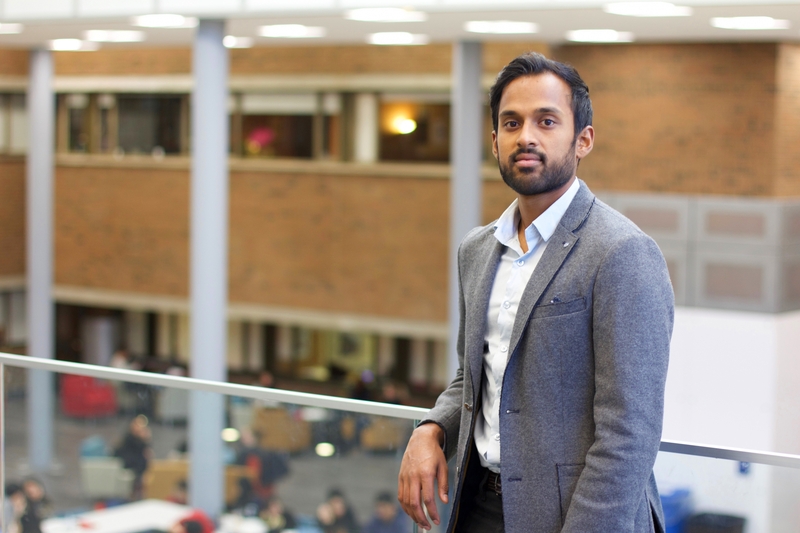 The research of PhD candidate Robin Mazumder will have important insights and implications for 21st century urban planning – especially for mitigating the negative effects of tall buildings on the wellbeing of citizens. 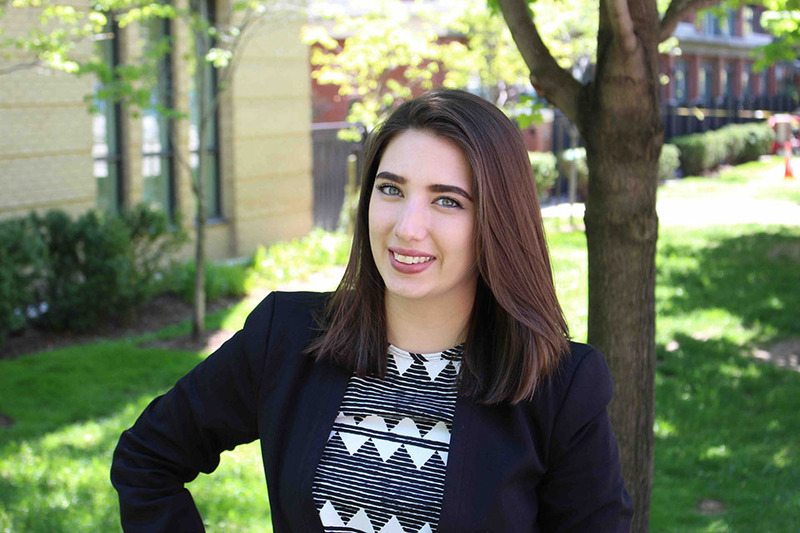 The Faculty of Arts proudly congratulates student Sarah Wiley for receiving Ontario’s Draw-The-Line Post-Secondary Sexual Violence Prevention Award, a new award to recognize students, student leaders, institutions, college and university community members for their outstanding efforts in sexual violence prevention. 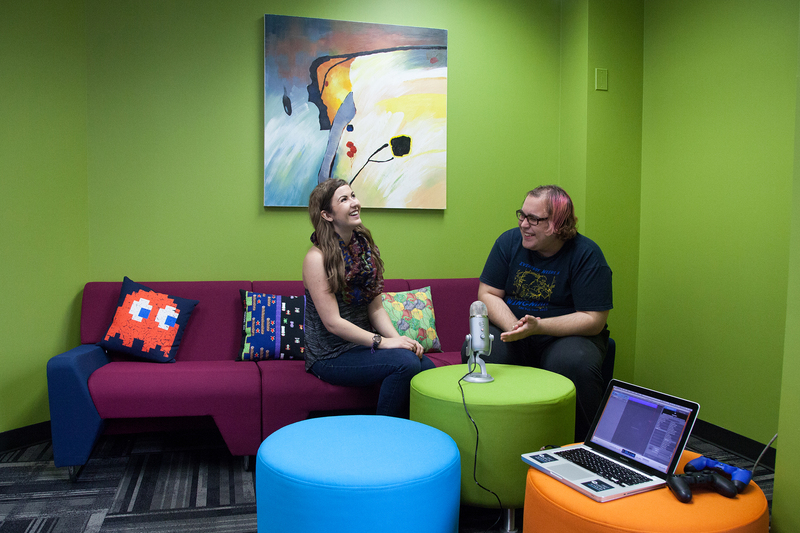 Researchers at The Games Institute come from a range of disciplines, including the humanities, social sciences, engineering and computer science, to study the past, present and future of games.